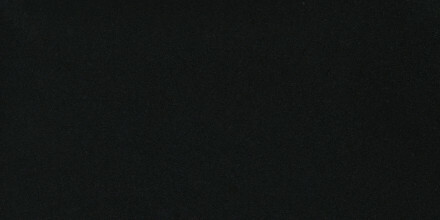 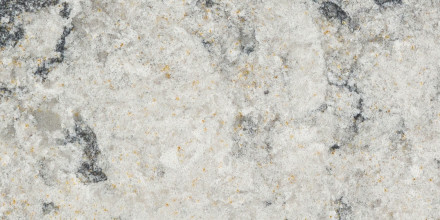 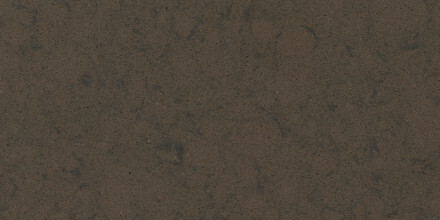 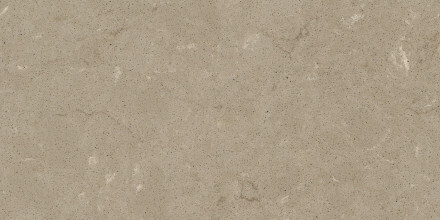 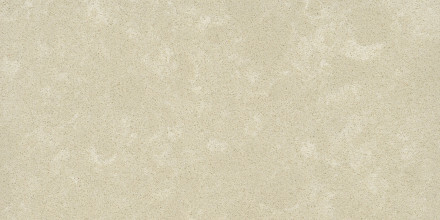 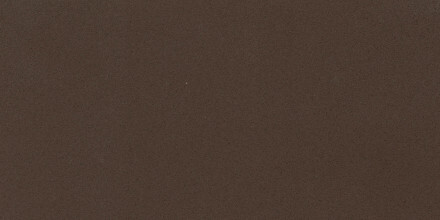 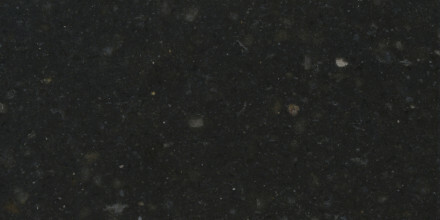 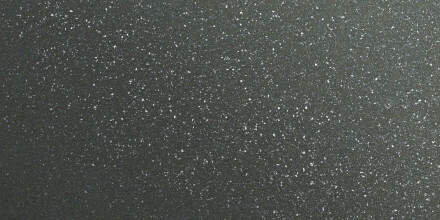 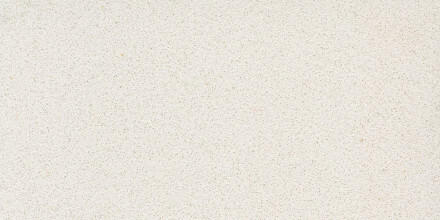 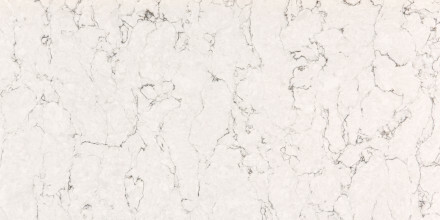 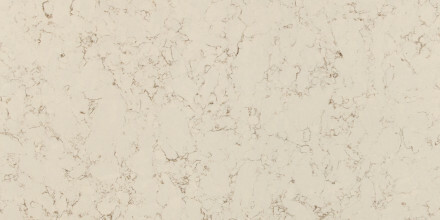 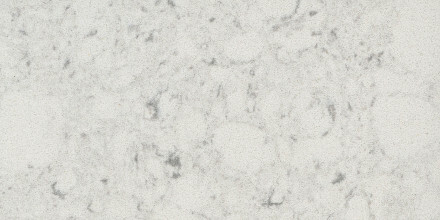 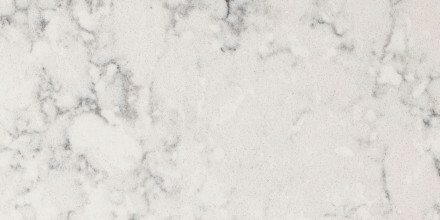 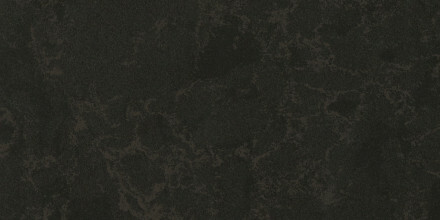 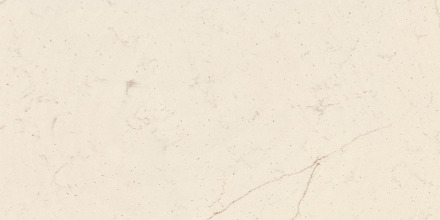 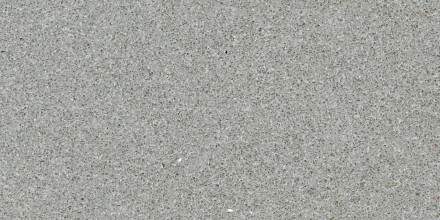 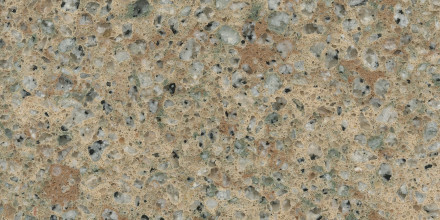 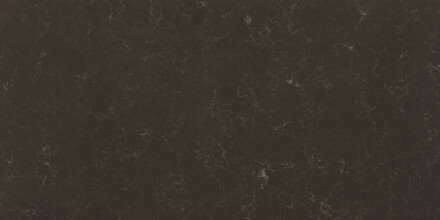 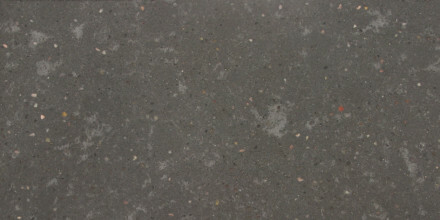 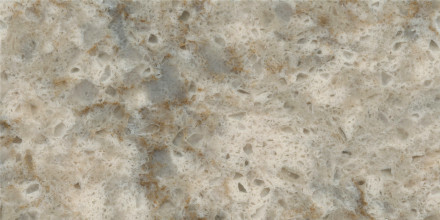 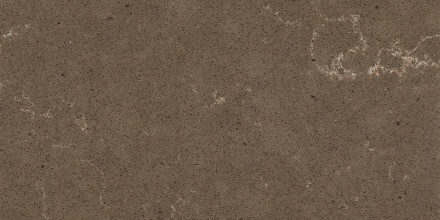 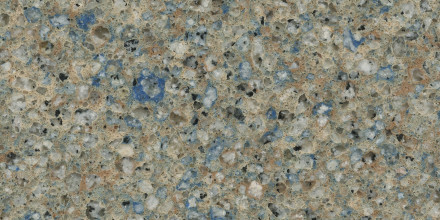 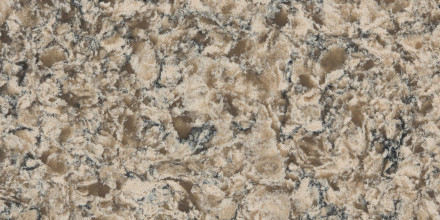 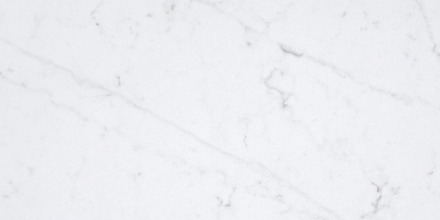 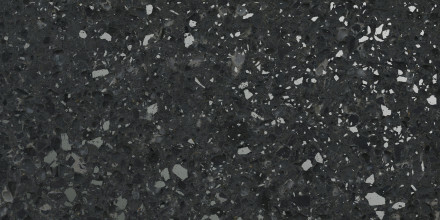 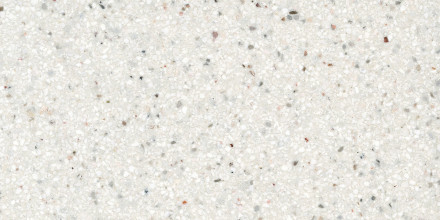 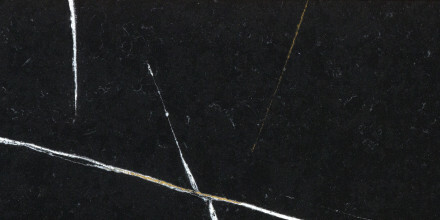 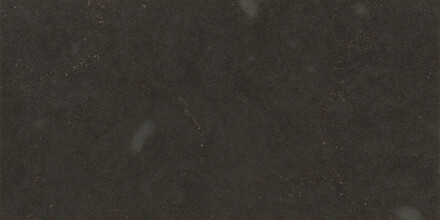 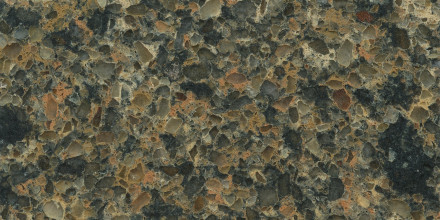 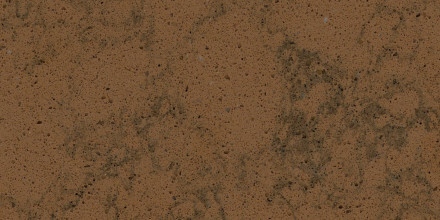 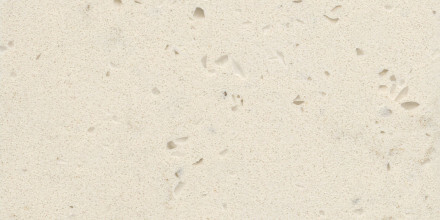 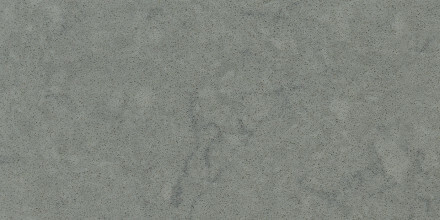 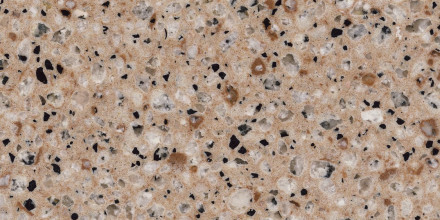 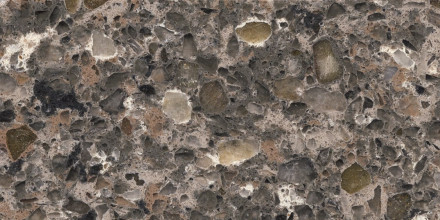 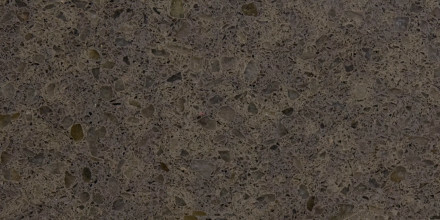 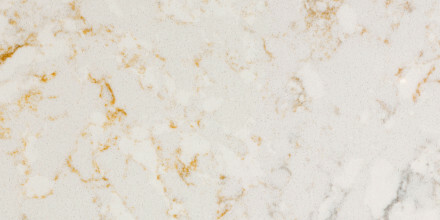 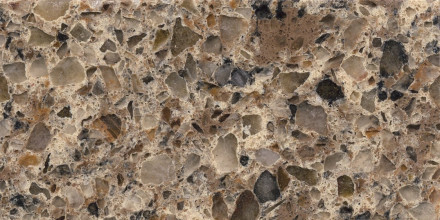 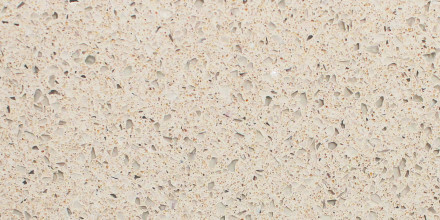 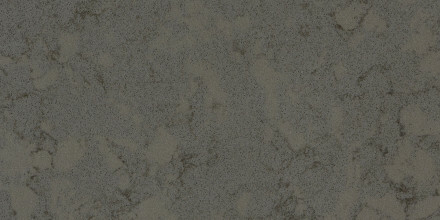 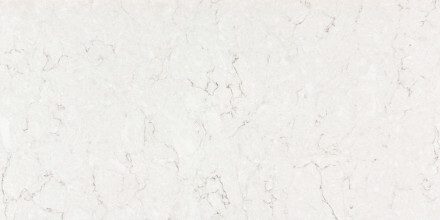 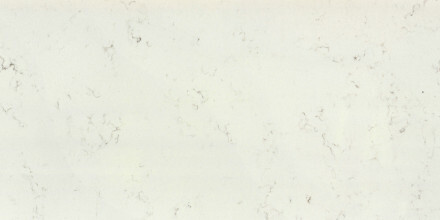 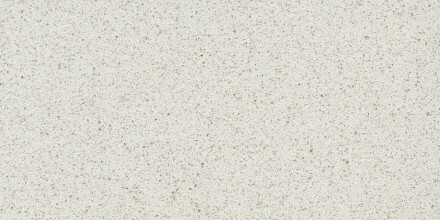 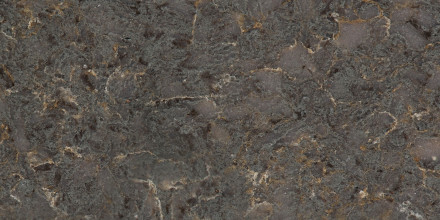 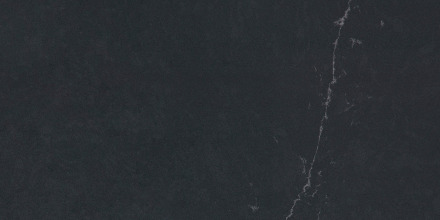 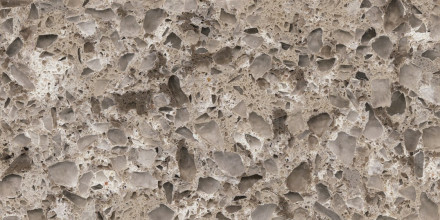 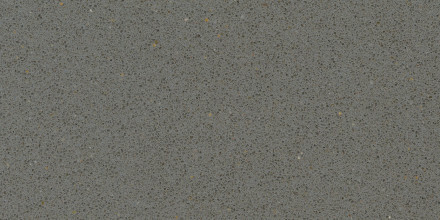 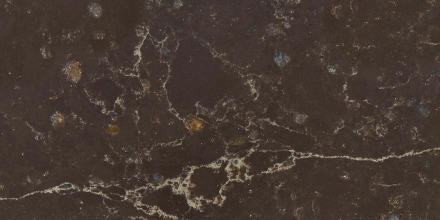 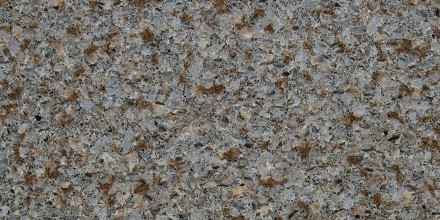 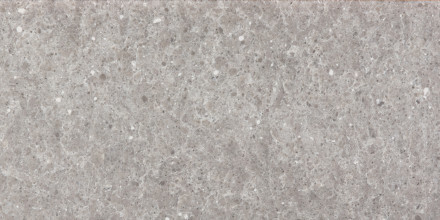 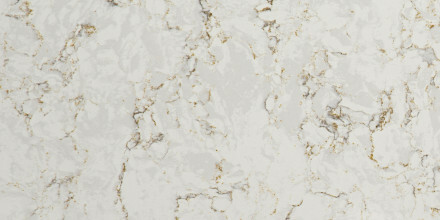 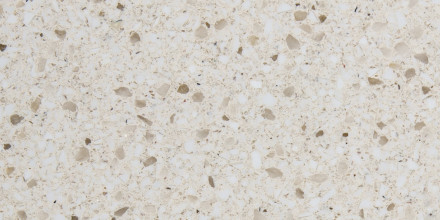 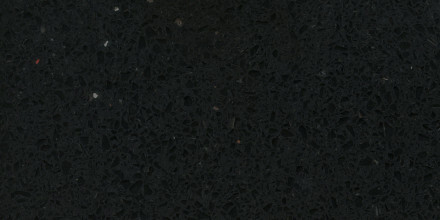 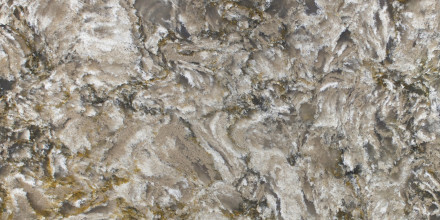 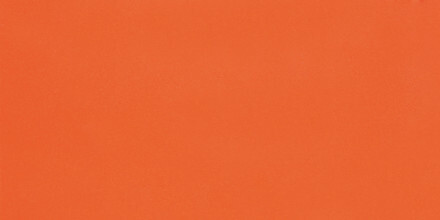 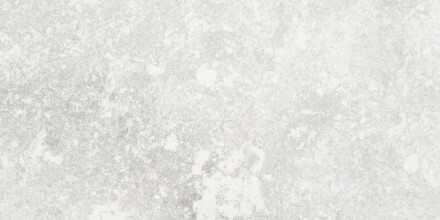 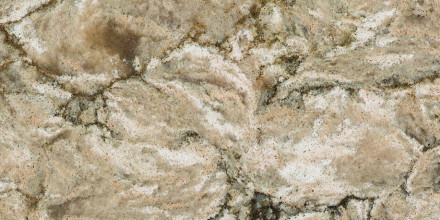 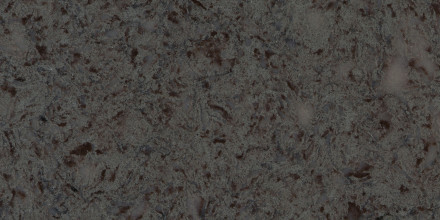 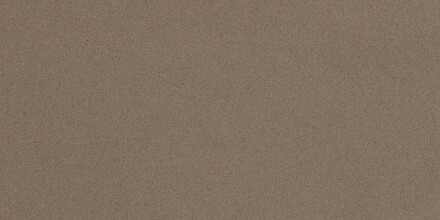 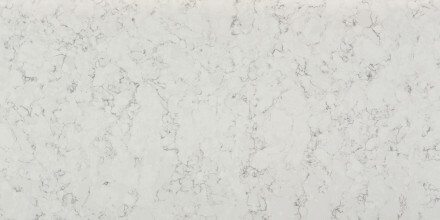 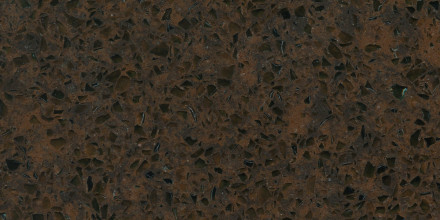 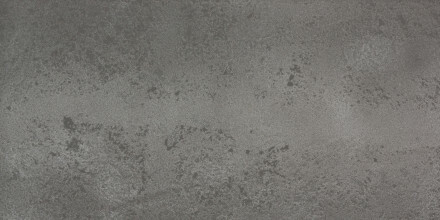 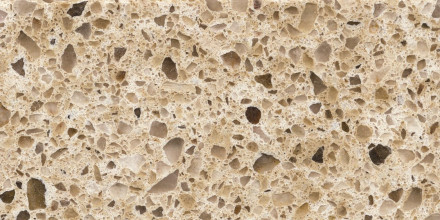 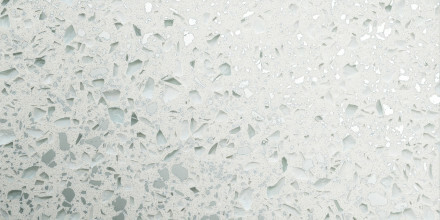 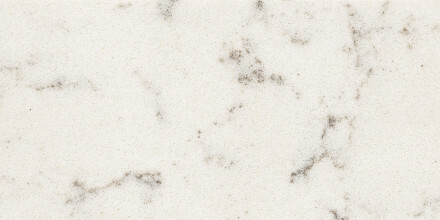 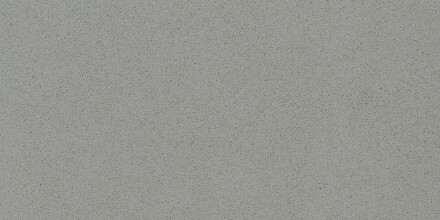 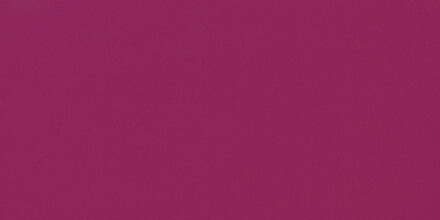 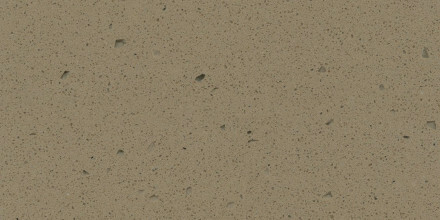 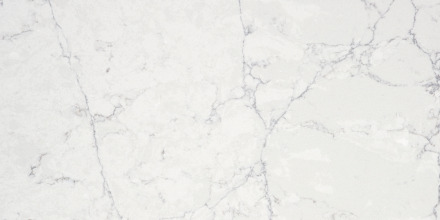 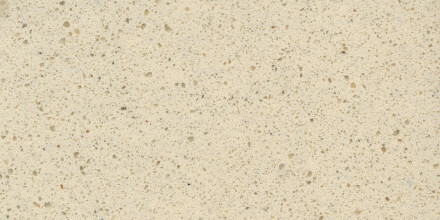 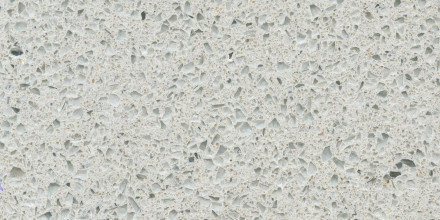 Silestone’s nearly indestructible surface is stain, scorch and scratch resistant. 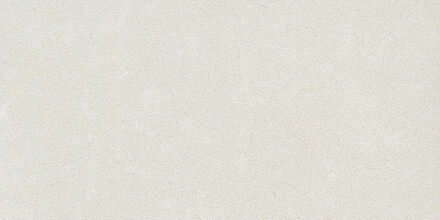 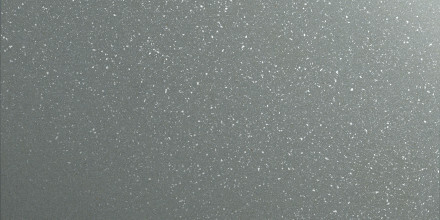 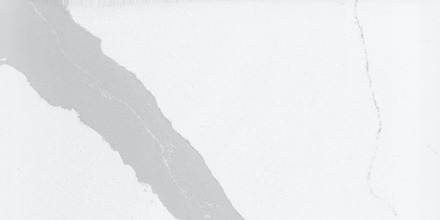 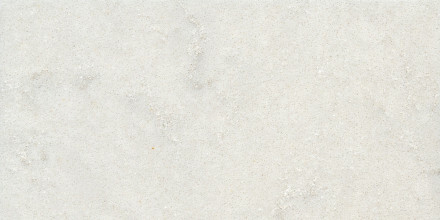  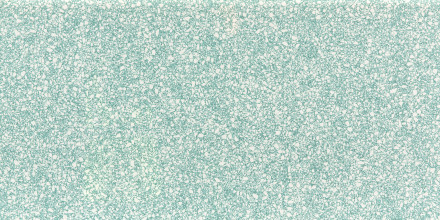 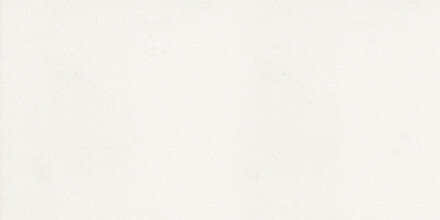 With a very low absorption index and a minimal number of joints, Silestone is perfect for spaces where liquid exists. 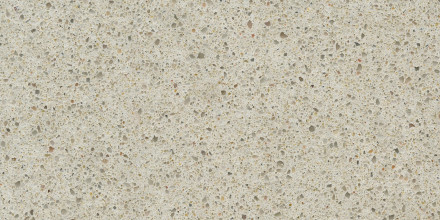 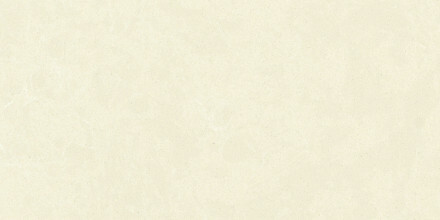 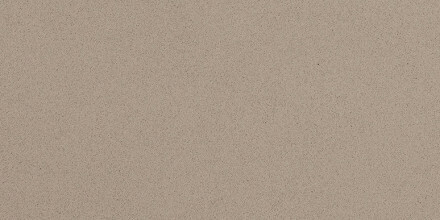 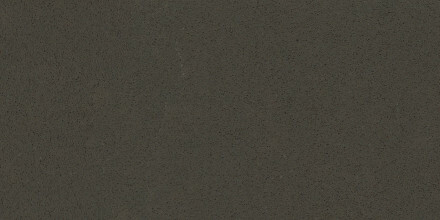 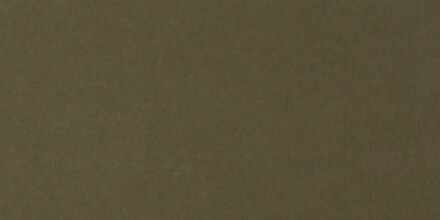 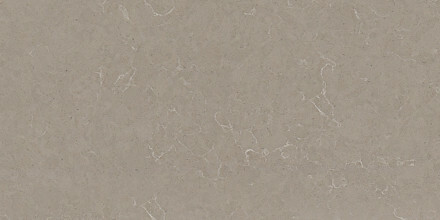 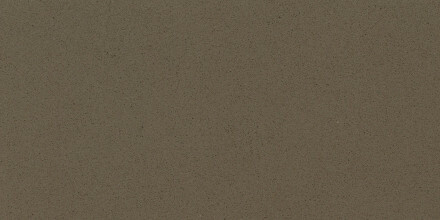 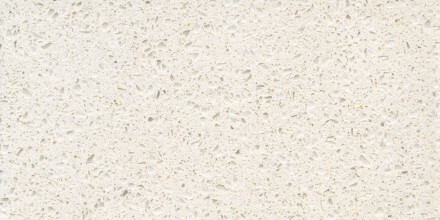 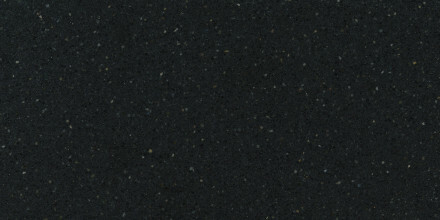 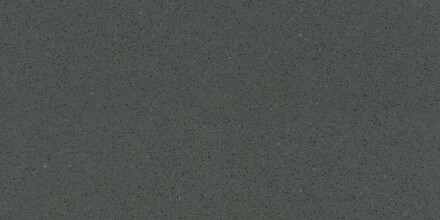 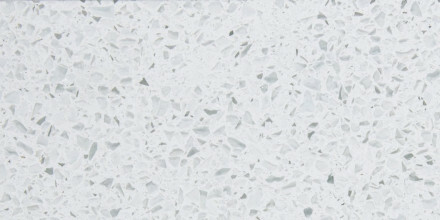 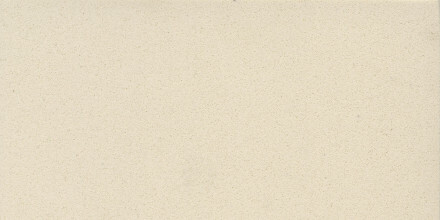 Silestone is a low maintenance surface. 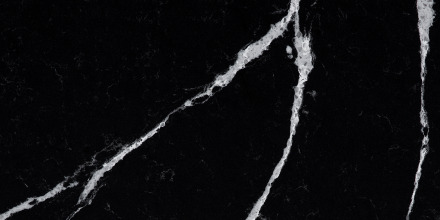 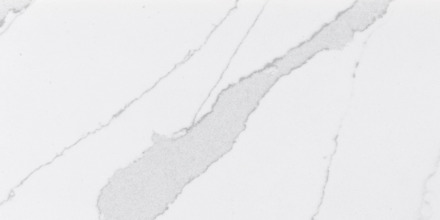 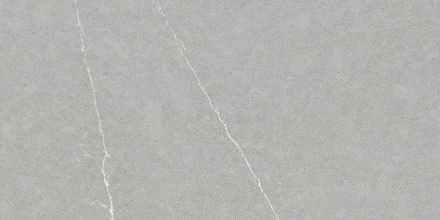 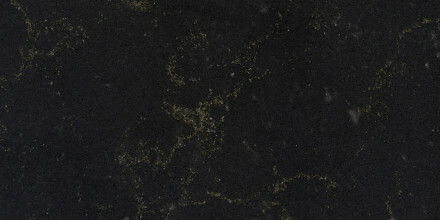 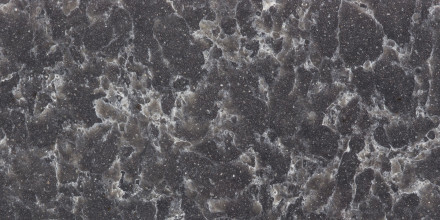 Backed by over three generations of experience in the stone industry, Cosentino has earned the reputation as a worldwide leader in quartz surfacing. 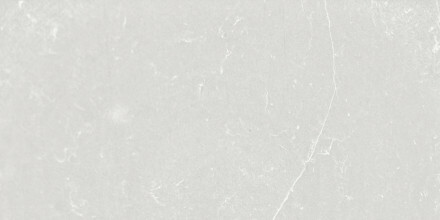 Silestone by Cosentino offers the largest product palette in the industry with more than 100 colors and a number of exclusive finishes. 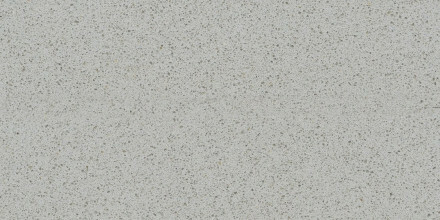  Silestone also has new patentable products like the integrated sink and ultra-thin mesh mounted tiles. 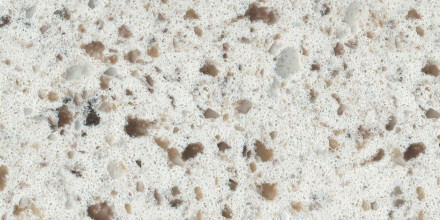 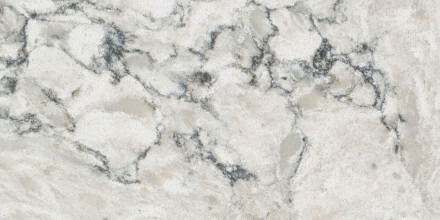  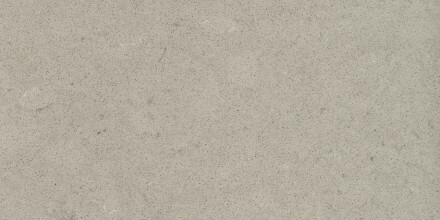 Silestone materials are available through a nationwide network of dedicated distributors. 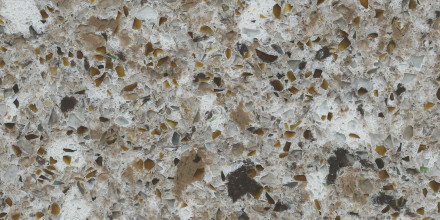 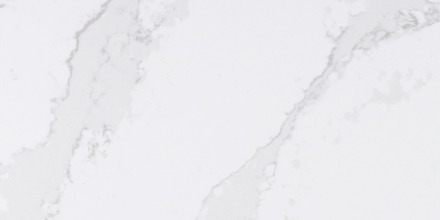 Silestone also has an extensive program of certified fabricators and installers that provide an unparalleled capacity and dependability of service. 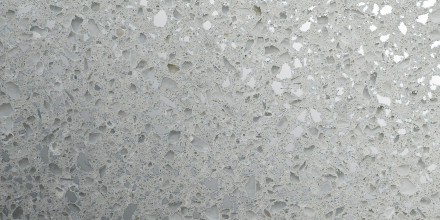 Architects and designers can confidently use Silestone in all indoor surfaces, both horizontal and vertical.